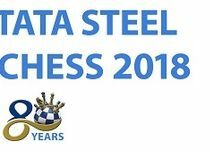 Strength of chess pieces. 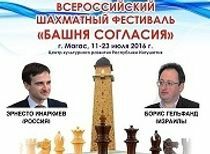 Goal in chess. Lesson 6. Comparative strength of pieces. Goal of the game. Well, we have studied how all chess pieces move and capture. Now we get other issues, what is their cost, their value? What is the goal of the game? It is extremely complicated to evaluate strength of each piece. 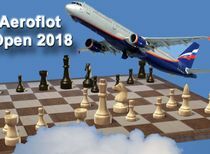 Nominal value was described in the previous lessons, but their real strength depends on many factors, among them centralization, work space, perspective... To to be more precise, strength of the piece depends on a specific chess setup. And there could be countless number of these setups. 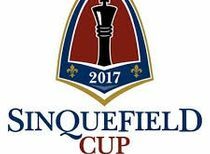 Some theories of chess pieces value stipulate that bishop is slightly stronger than a knight and two rooks are slightly stronger than queen. But repeating once again, a lot of things depend on specific setup. Sometimes, even knight is stronger than queen, though it happens quite rarely. What do we need to know the comparative strength of pieces for? First, it determines overall usefulness of the piece. That means that rook is usually more useful on the board than bishop let say. Secondly, piece value shall be recognized during trade-off. For example, if opponent's knight attacks your bishop. 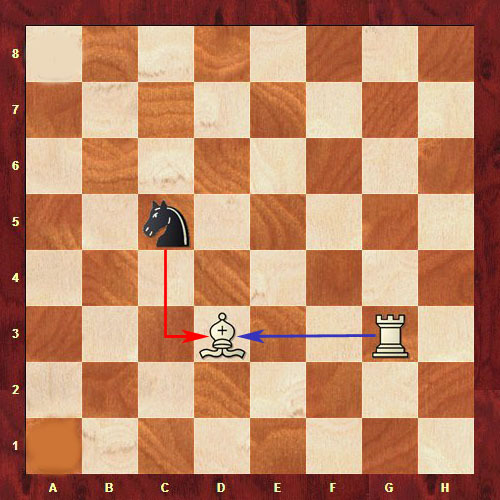 And your rook protects the bishop, then, in general, there is nothing to fear – if in next the move knight captures the bishop, then your rook will capture the knight. You will get trade off- three-on-three. 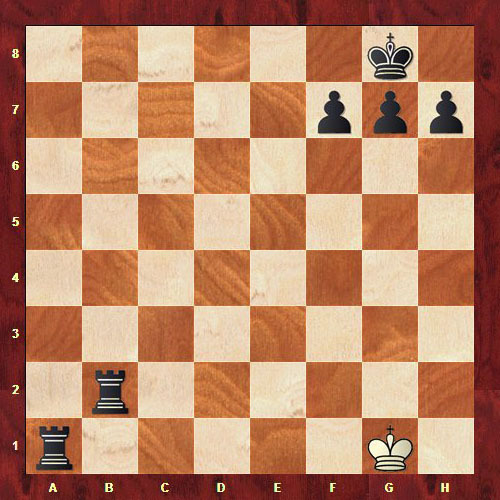 But if your queen is in place of your bishop, you should immediately take care of it – to move it to the safe setup, otherwise black will capture the queen, and in the next move you will capture black knight. There you get extremely unfavorable trade-off for the whites – devoted 10 and captured only 3. But once again I’d like to repeat (it seems the third time already) that a lot depend on specific setup. It happens that stronger piece is devoted for the weaker one (or even free) intentionally, to achieve higher goal. It's called "sacrifice". Now let's define a clear end goal in chess. Goal is to win. To achieve it, you must put the opponent's king in checkmate. Checkmate in chess is attack to the king, with no available protection. 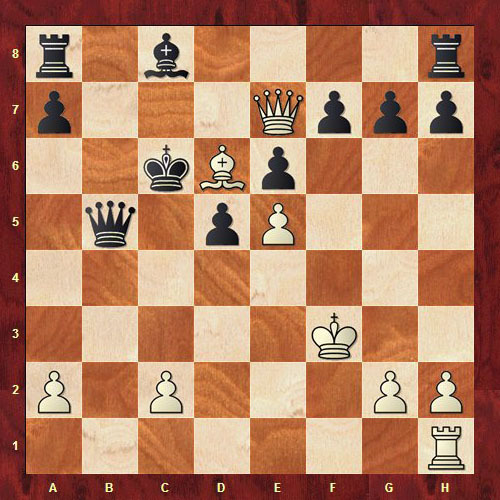 Below for example there are two setups, where black and white kings are checkmated. Accordingly, whites won in the first setup, and blacks in the second one. 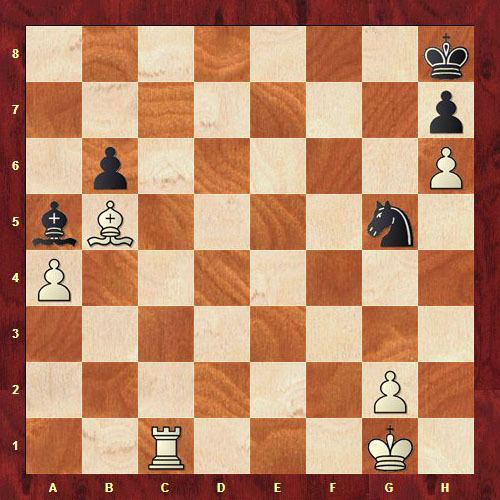 In the first setup white rook attacked the black king. 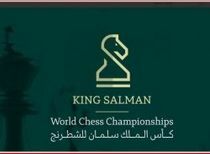 Whereas own pawns interfere the king to escape to the 7th row. 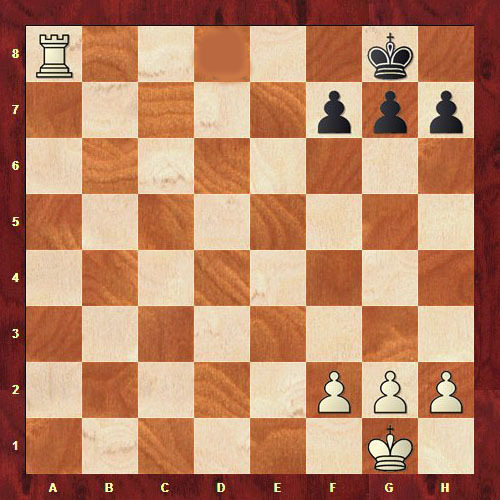 In the second setup black rook attacked the white king. 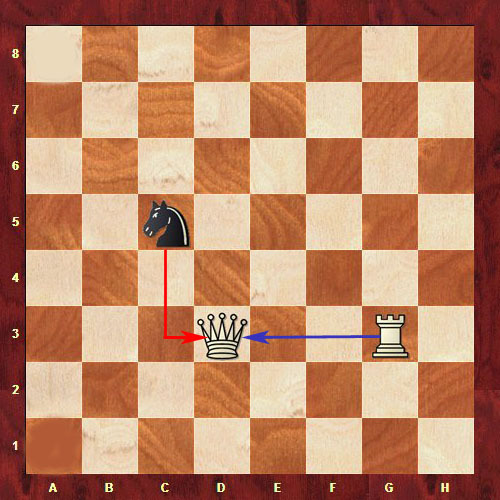 By the way second rook does not allow the king to move to the 2nd horizontal rank. This checkmate is called "linear". Thus, pieces become the tool to achieve the ultimate goal. 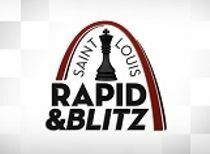 The higher and stronger the pieces you have and the smaller and weaker pieces your opponent has, the easier to checkmate the opponent's king. 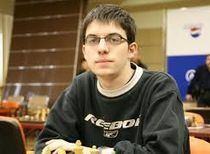 But it is not a priority to capture more opponent's pieces. 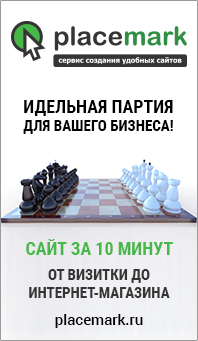 Even if you have few pieces, but you checkmated the opponent's king – you won. Below there are two tasks. In both of them whites shall checkmate black king in 1 move. 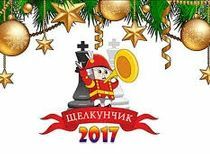 If you clearly remember how chess pieces move and you know what checkmate is there should be no problems for you. 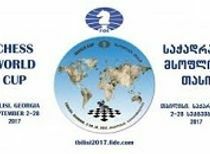 In the following lesson we will study last two rules of chess pieces movement. And later on you will be able to start practicing and apply knowledge obtained.